Give us the details of your project--word count, genre, release date if you have it, and anything else that you'd like to let us know, and an editor will contact you shortly. Not sure what you need? Give as much detail as you can, and we'll help you sort it out. If someone referred you, let us know! 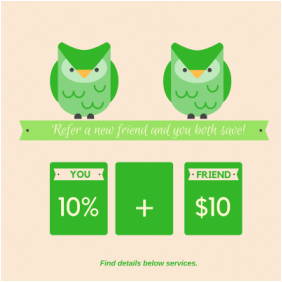 We offer a 10% discount on the referrer's next project, and a $10 rebate for the new client. Please include your book's genre and word count along with any specific questions or requests, and we will contact you shortly.